"Men need to consider their behaviour, because what men consider natural may not be seen the same way by women. Drawing the line means being able to say 'No', because as women we have a choice." 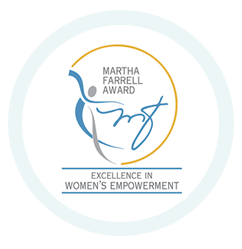 The Martha Farrell Foundation supports practical interventions which are committed to achieving a gender-just society and promoting life-long learning. Youth-led campaigns engaging youth in gender issues. 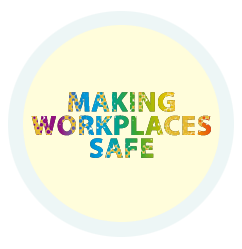 Training and development programs to facilitate understanding of gender mainstreaming in organizations and communities and raise awareness on the issue of sexual harassment. 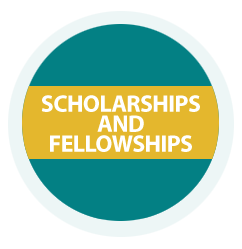 Scholarships and fellowships to develop new knowledge and the professional practice of promoting gender equality, leadership of women and prevention of sexual harassment at the workplace. This video takes you through the Foundation’s work of the past year - the lives we have touched, and the successes we have achieved. The road to creating a gender-just society is long and hard. 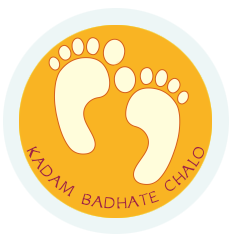 With your support we will continue to walk the path and strengthen the momentum for change.